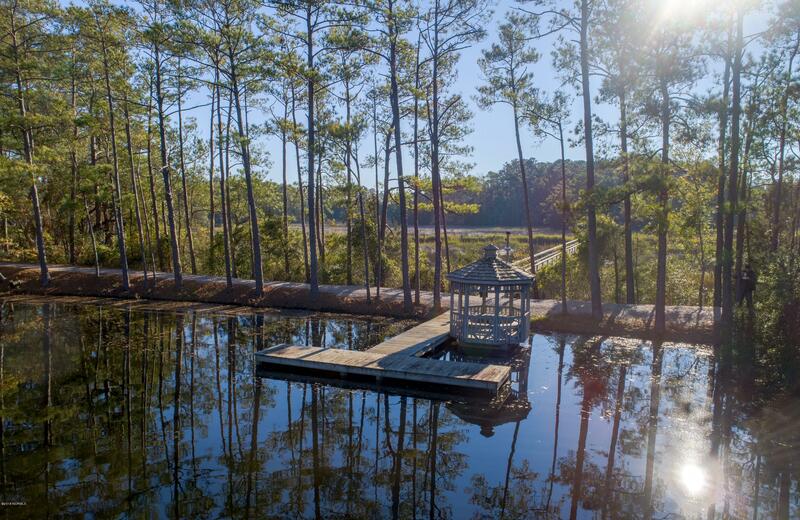 Imagine owning land that combined the best of waterfront living with a secluded feel. 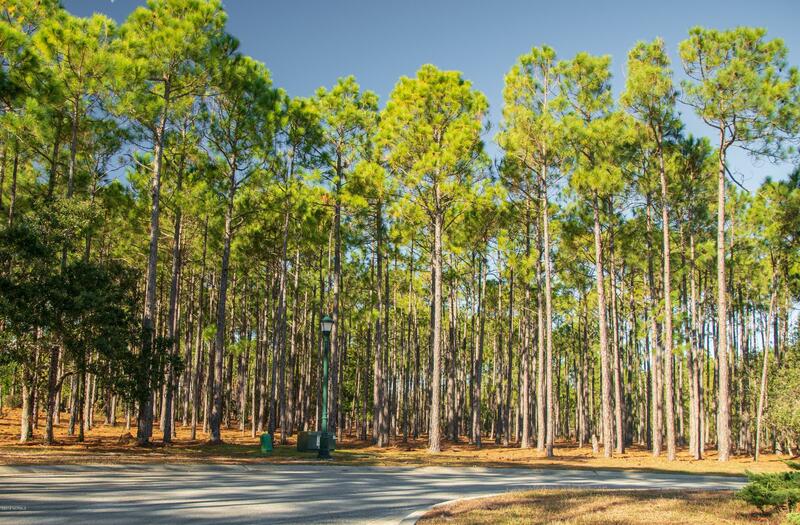 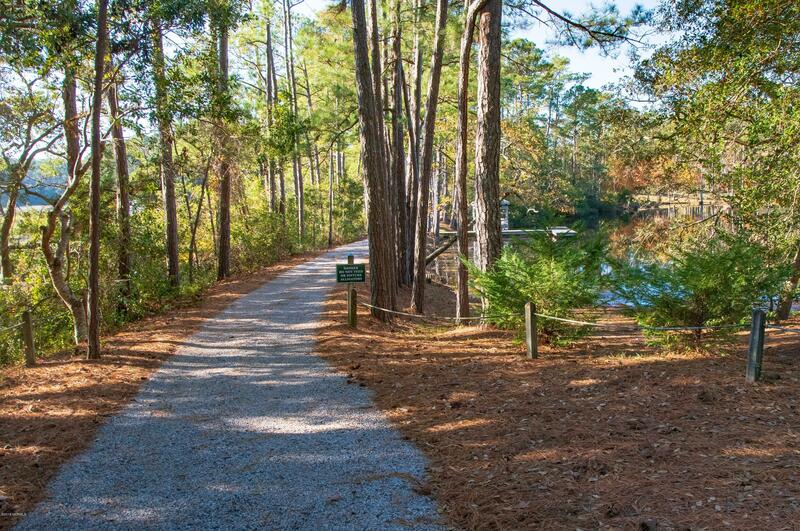 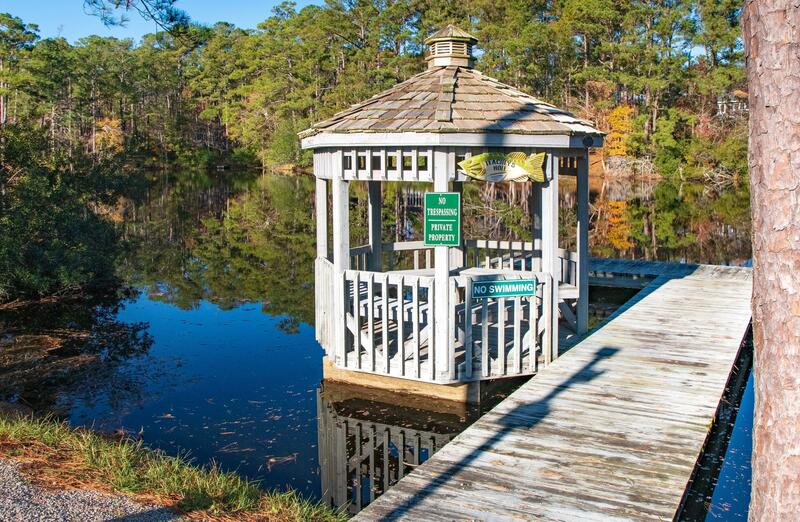 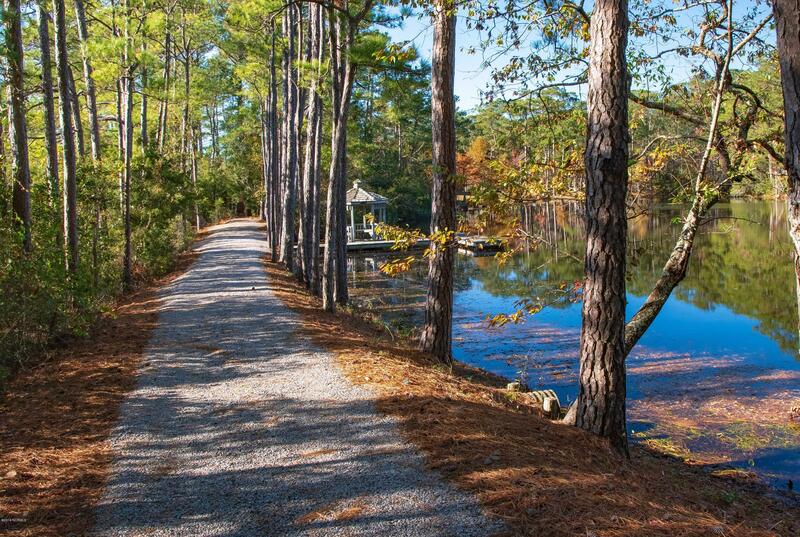 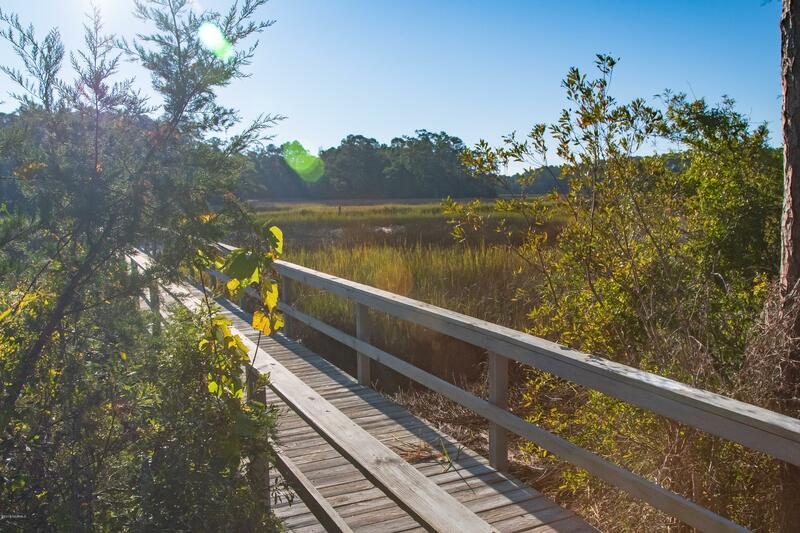 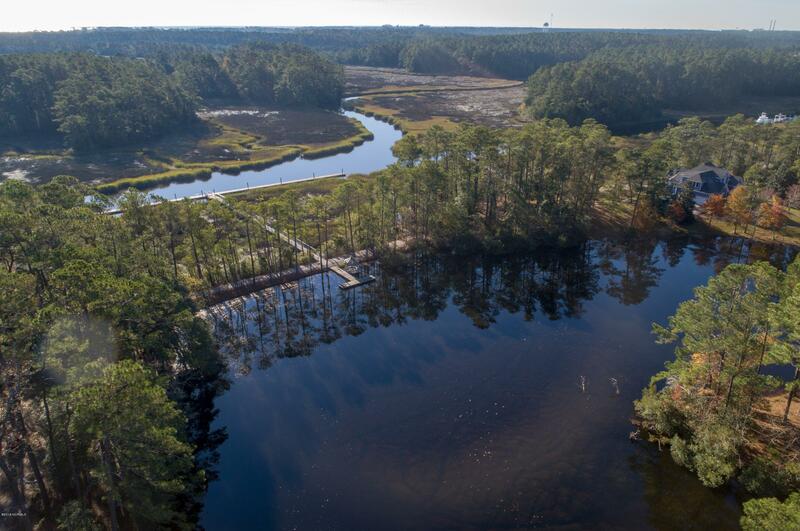 Winding Creek is a private community located off the Cape Fear River Basin, and just minutes away from historic, downtown Southport and the Brunswick County Beaches. 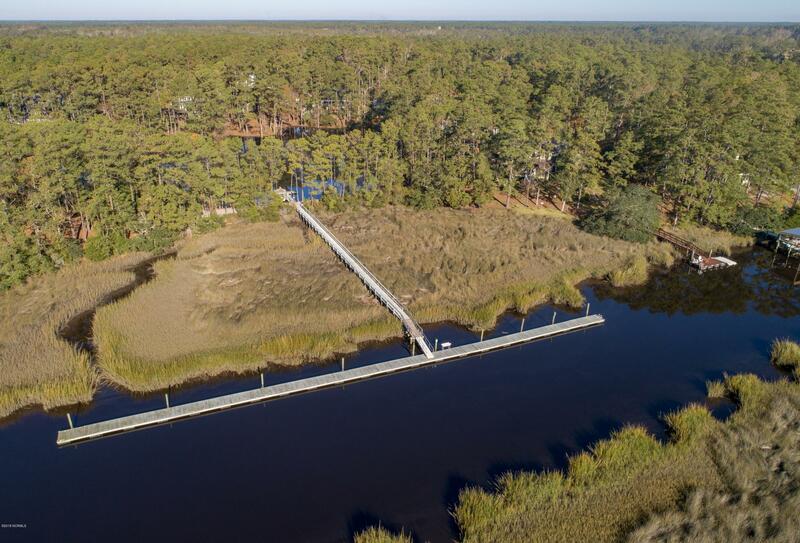 This large, wooded waterfront lot offers opportunity for not only many home design possibilities but also the ability to build your own dock. 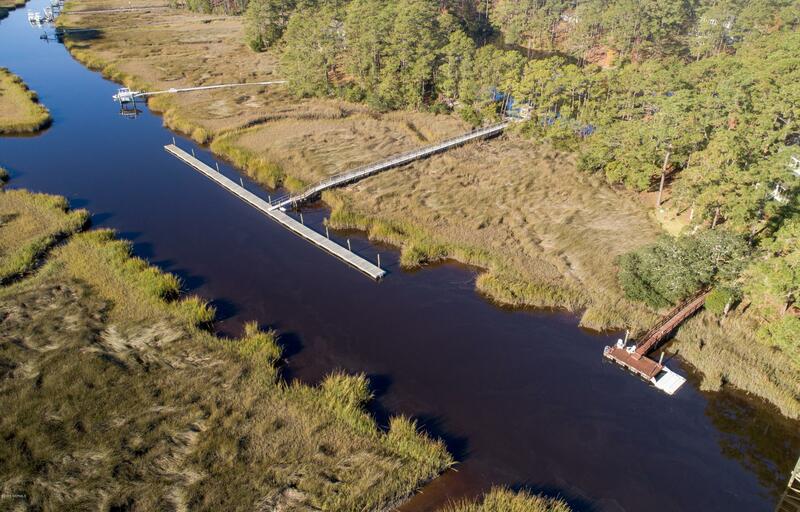 With deep water access you could also choose to build your own private boat launch. 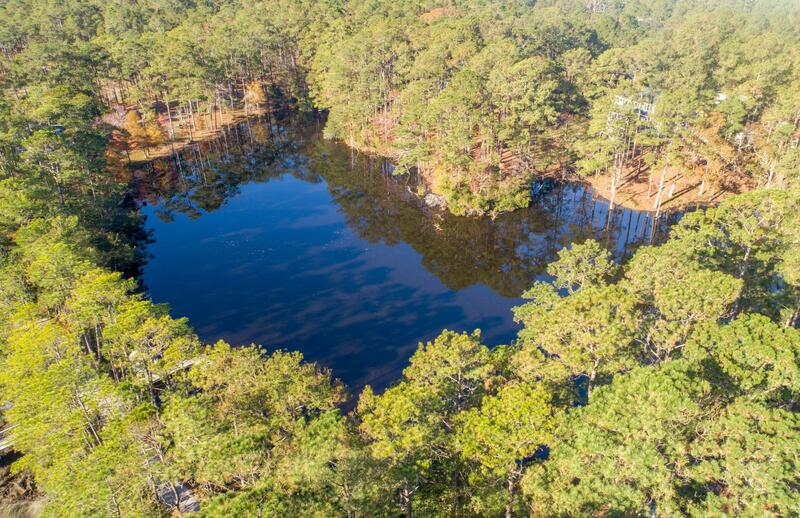 This large lot in a hidden gem of a neighborhood will give the site of your future home a ''lake house'' feel, with a spectacular view from your backyard of nature.